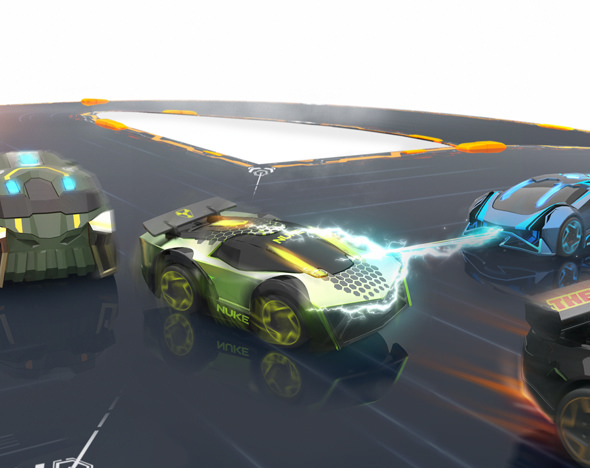 Choose from six game modes and compete with or against up to three friends in Open Play. 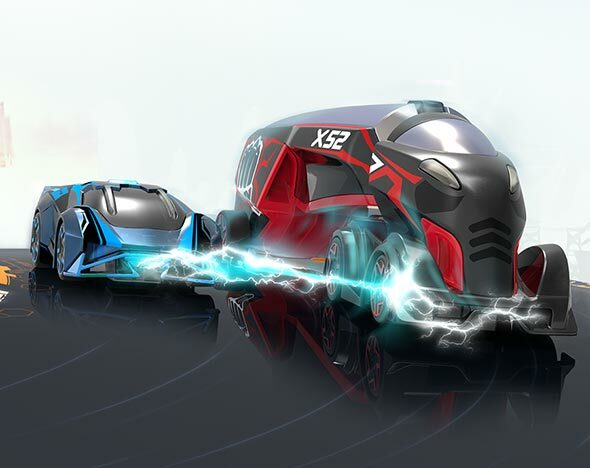 With no weapons allowed, Race is purely about speed. 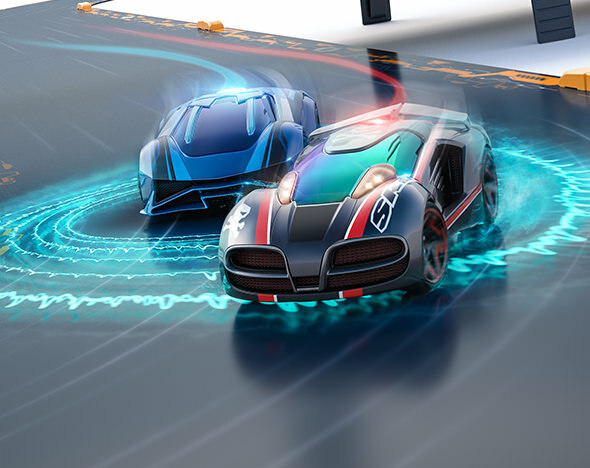 Be the first commander to complete all the laps and cross the finish line! TIP: Your skills with the Throttle will keep you on the track. Use your Weapons to drain opponent's Health and score Points. The first Commander to score a set number of Points wins. TIP: If an opponent is on your tail, hit the brakes and watch them fly right into your sights. 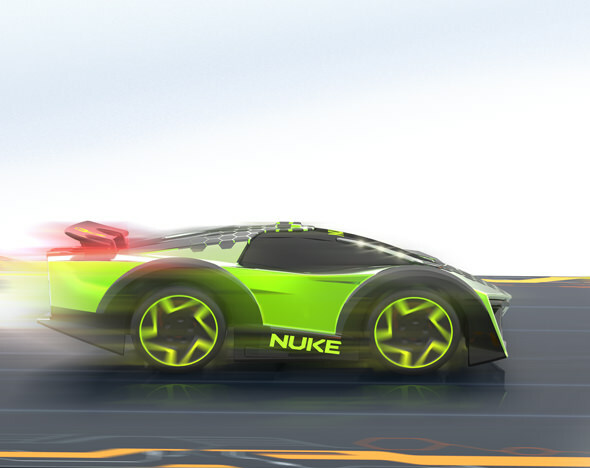 Speed is essential in Battle Race, but Weapons can help level the playing field. 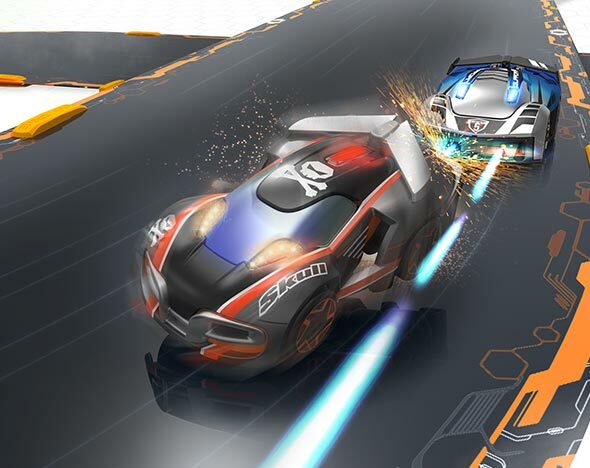 Be the first Commander to complete all the laps and cross the finish line in one piece! TIP: Arm yourself with a Tractor Beam Support Item to strategically slow down your oppo-nent. Take out the King to steal the Crown. The longer you have the Crown, the more points you earn. The first Commander to reach the Point limit wins. TIP: At the start of a match, the first Commander to disable another vehicle wins the Crown. In Time Trial, It's about speed, it's about control, and it's you against the clock. Com-pete for the fastest time in a 1:1 match. TIP: Hug the inside lane and don't forget to use your boost on straightaways. TIP: For maximum damage, try to use RAGE when there's a group nearby. Your favorite weapon—the Golden Sniper—is back! 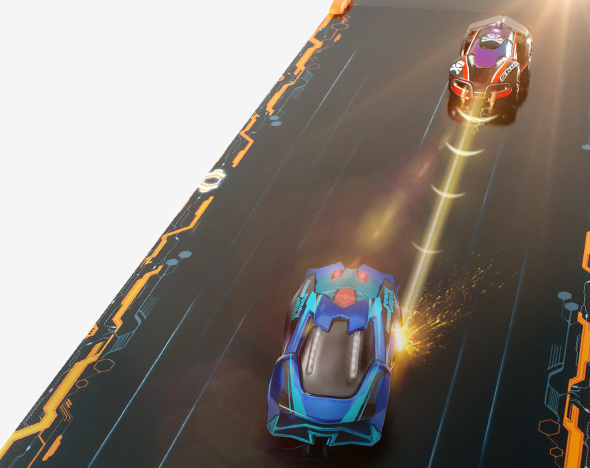 Select 'One Shot' in Open Play and disable your opponent's Supercar with a single shot in this new Game Mode. OVERDRIVE allows for up to four players per game in Open Play, letting you mix and match friends and Commanders. One player hosts the game. The host chooses players and configures the game. To enable Teams, tap the Enable Teams check box from the Vehicle Select screen. 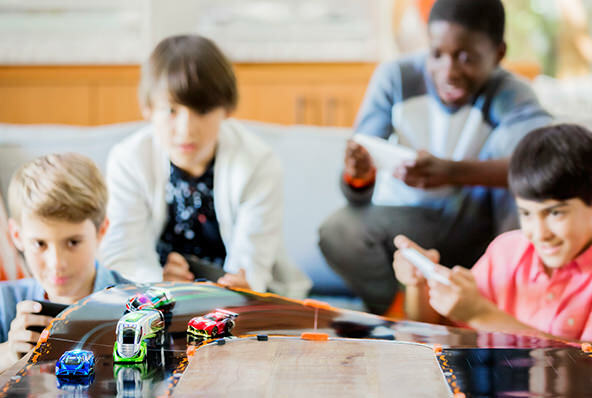 Each player chooses their car and commander. To join a Friend’s match, tap the Join a Friend button from the Open Play screen. The Host must then add your character to their match! 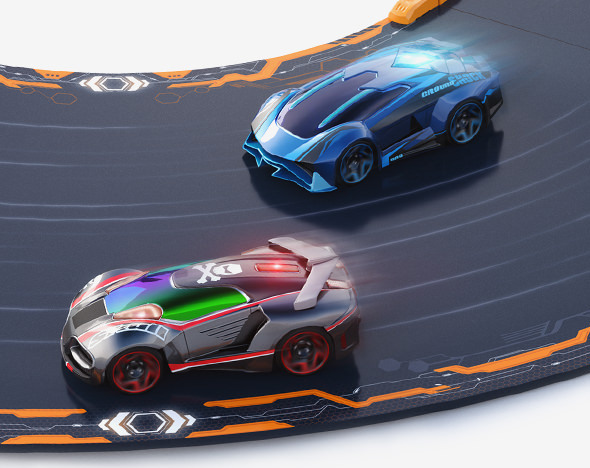 Players place cars on track and prepare for battle.